The momentum behind Stop Killing Cyclists is astonishing!! Big thanks for all the pressure for a safer cycling environment you guys are helping to create! 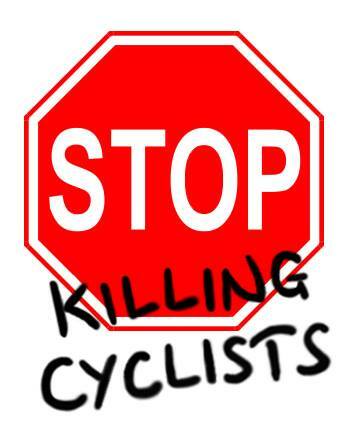 Fred launched new Stop Killing Cyclists – Cycle Consultations Facebook today!! Submitted formal rut repair request to TfL for Tower Bridge today. Amazing what this grassroots group is doing with no money and no professional staff !!! Read about our other accomplishments in January 2014 HERE.